It took Alan Watling nearly four years, endless emails and court action but he finally won compensation for a delayed flight that saw him get home at well past 4am. 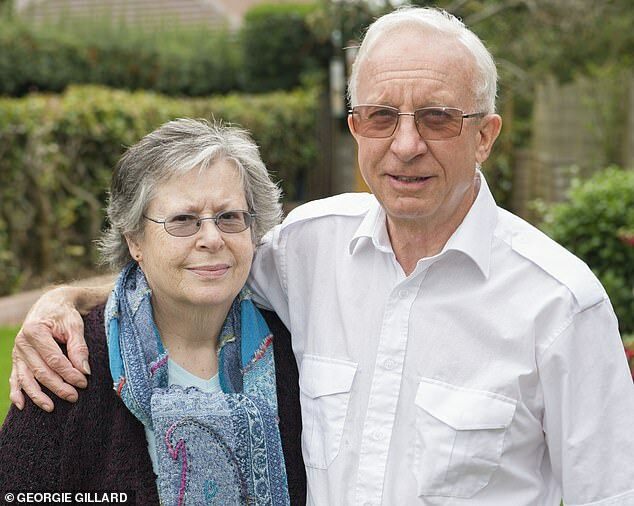 Alan, 71, had been returning home from a three-day trip to Valencia with his partner, Jenny Cooper, 70, in September 2014. But after arriving at the airport, easyJet said their 9.10pm flight to Stansted was delayed by four hours. Alan and Jenny had been hoping to arrive home around midnight. After landing at around 2.45am local time, the couple spent half an hour getting through security, before making the one-hour drive home to Maidstone, Kent. 'I was exhausted, but we just had to press on,' Alan says. Alan knew that as the delay was more than three hours, he and Jenny would each be entitled to €250 (£225) compensation under EU law. 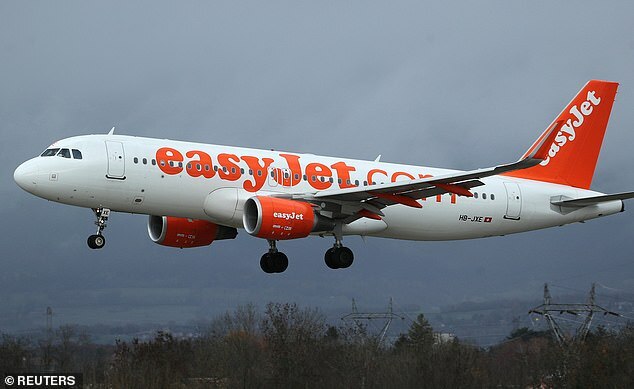 However, three months after the airline had been emailed, easyJet wrote back rejecting his claim. The customer service representative claimed the delay had been caused by a bird strike, which was an extraordinary circumstance. This meant the couple were not entitled to compensation because airlines don't have to pay out for delays that occur due to reasons out of their control, such as bad weather, political unrest or bird strikes. Yet Alan says this was the first he had heard about a bird strike. At the airport, check-in staff told him the delay was due to a 'technical problem'. On the flight the captain had claimed the delay was down to 'a security issue at another airport'. For years, airlines routinely used the extraordinary circumstance excuse to wriggle out of paying legitimate compensation claims. And in September we revealed how airlines still drag their heels over payouts. Alan refused to be fobbed off and complained to the UK aviation watchdog, the Civil Aviation Authority (CAA). 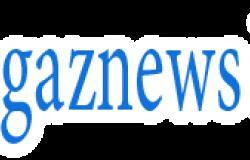 But because the delay had occurred in Spain, he was referred to the Spanish Aviation Safety Agency (AESA). In April 2015, it ruled that easyJet should pay up. In its official response, the AESA wrote that while the airline claimed a bird strike had occurred, it had failed to provide any evidence 'to prove the alleged extraordinary circumstances'.